A friendly soccer match in Gauteng on Tuesday ended on a sour note when a soccer player hurled an apparent racial slur at an African referee. The victim, Abu Murembu, said the man, known to Saturday Citizen, called him a “monkey”. 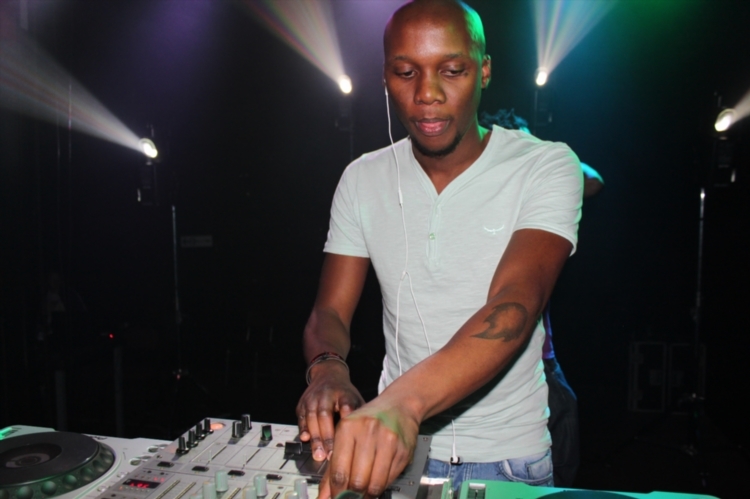 This prompted Metro DJ Mo Flava (real name Moeti Tsiki) to lodge a complaint against the man with the SA Human Rights Commission (SAHRC). SAHRC spokesperson Isaac Mangena confirmed a case was opened yesterday. Murembu said he gave the soccer player a yellow card and “he started calling me names when he left the pitch. “He also called me a monkey. I feel bad about that, but I don’t know where to report this case. I am a poor man from Zimbabwe and he is a rich white man. “I fear for my safety. What if he sends people to hurt me?” The man was playing in a fivea-side soccer match, which take place at various venues around the country. Attempts by Tsiki to open a case of crimen injuria with the Honeydew police station were not successful as he was told he was not the victim. Tsiki said as an African “citizen of this country, I will not stand by and watch our people being insulted. I, as an African, was also insulted. I felt the need to stand up for what is right and exercise a degree of activism. Too many incidents of this nature go unnoticed and unreported. If we don’t stand up for one another, who will? If we don’t fight for the rights of our brother and sisters, who will?” Tsiki added: “I happen to play at the arena in Honeydew from time to time and these leagues are designed to be fun and provide a sense of escapism.